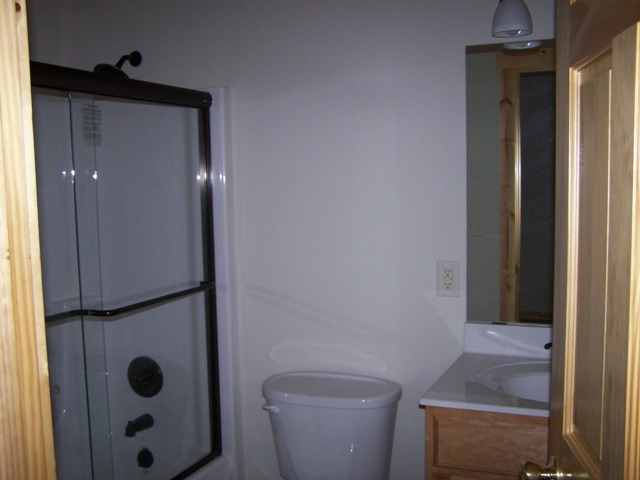 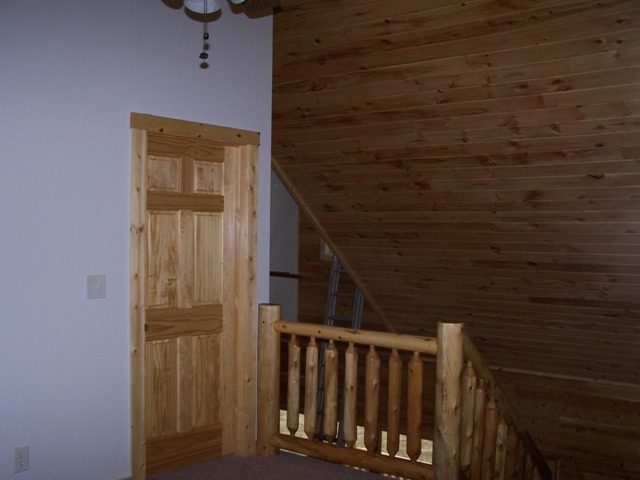 Project #MD08-2: We completed this project in September 2008. 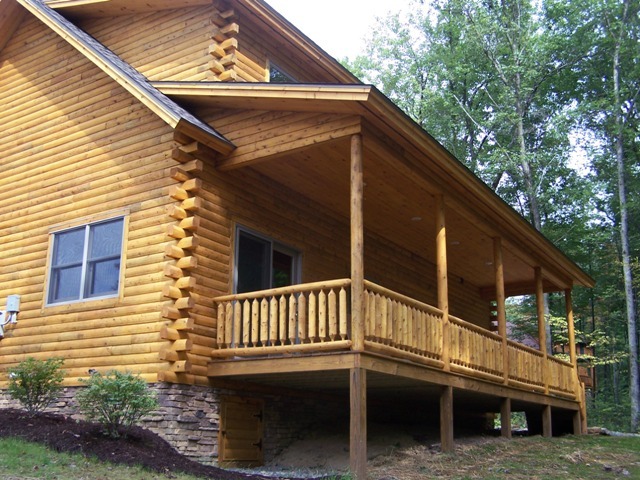 It is located in McHenry, Garrett County MD. 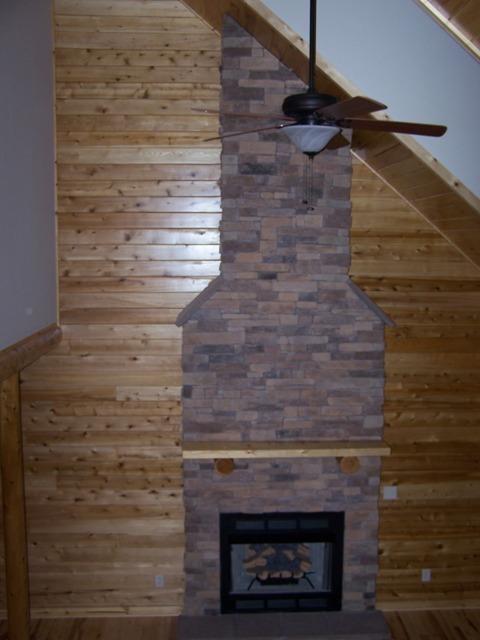 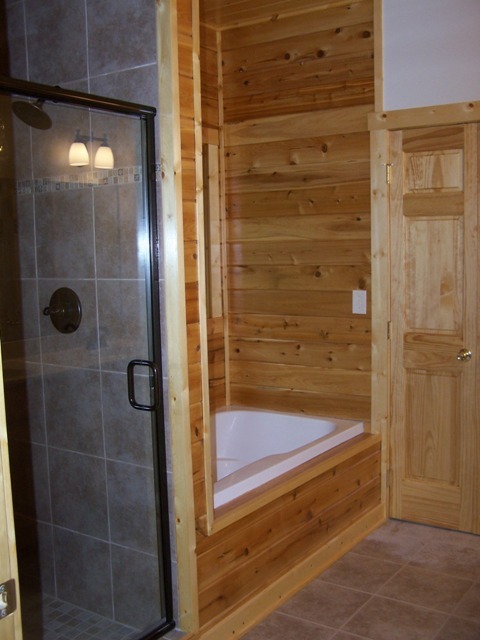 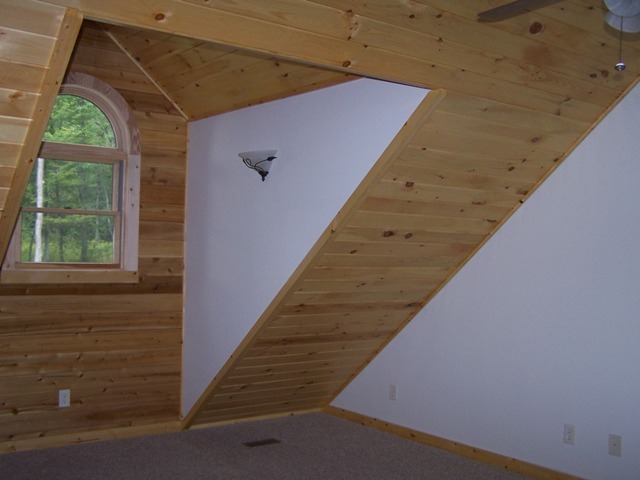 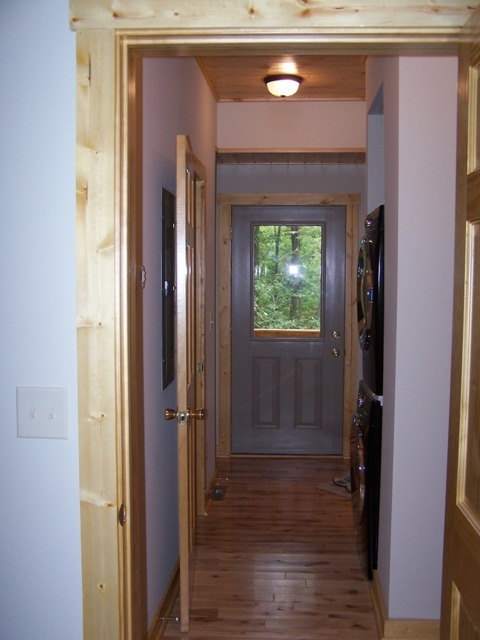 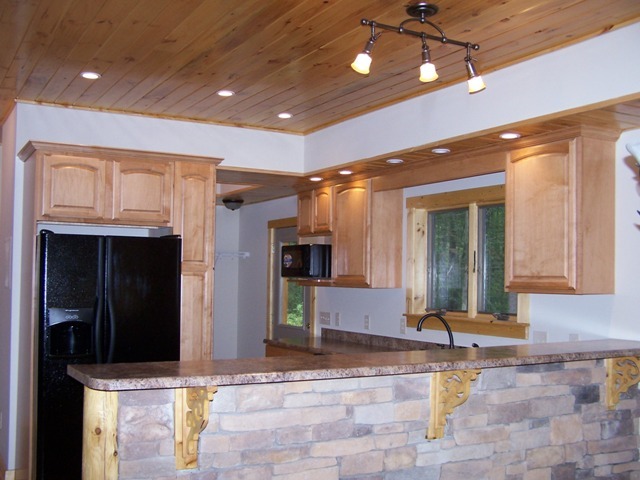 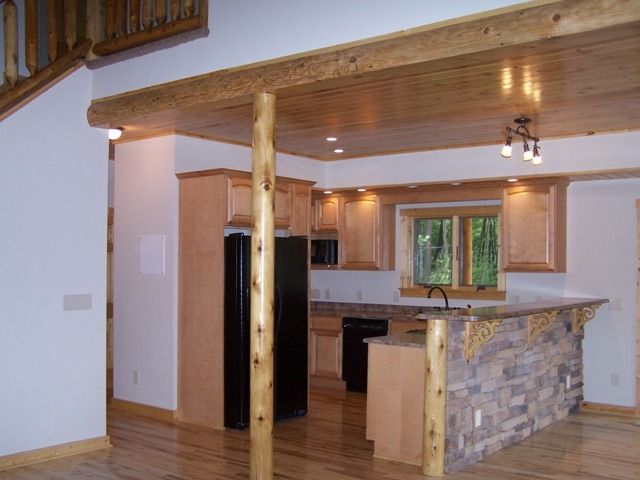 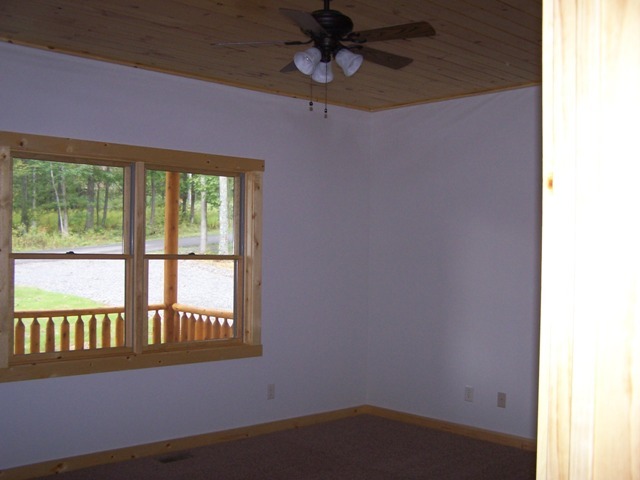 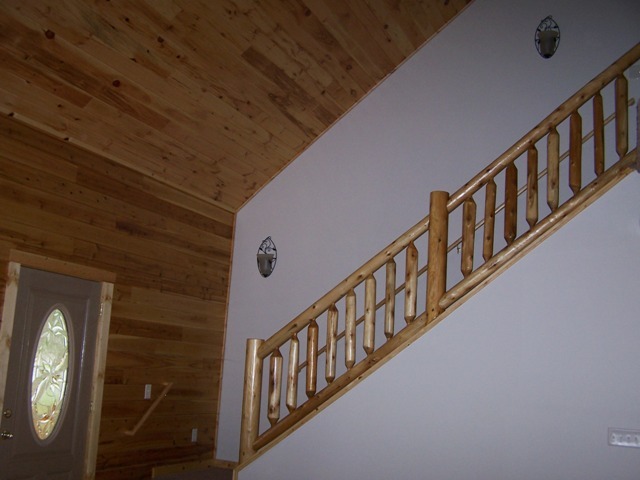 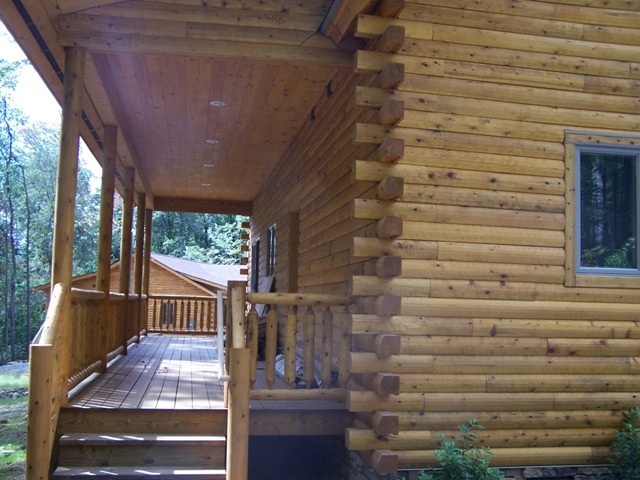 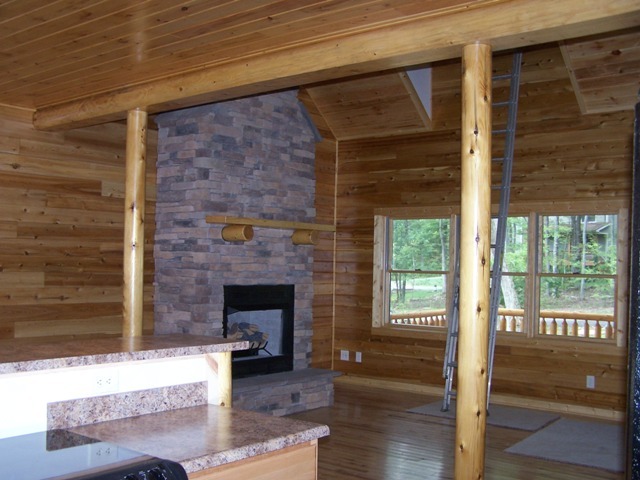 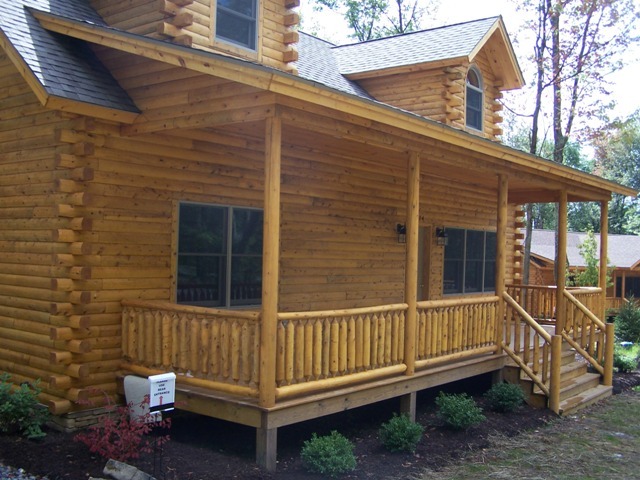 This cedar log sided Cape Cod style home is an 1800 sq ft home, with 3 bedrooms, 2 1/2 baths, a loft area, and an open great room/kitchen/dining area. 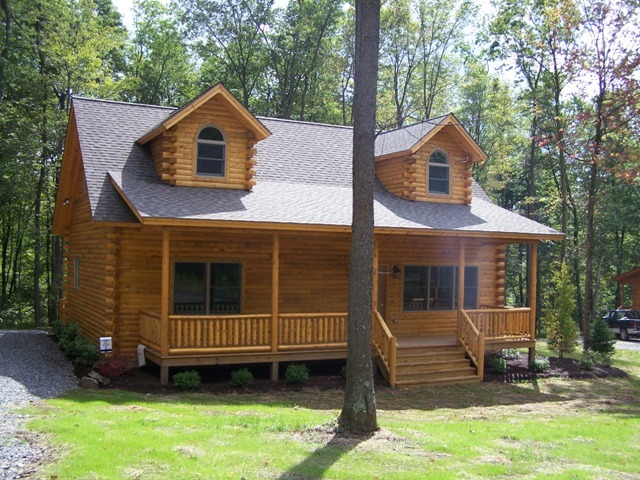 It has a porch across the front and back. 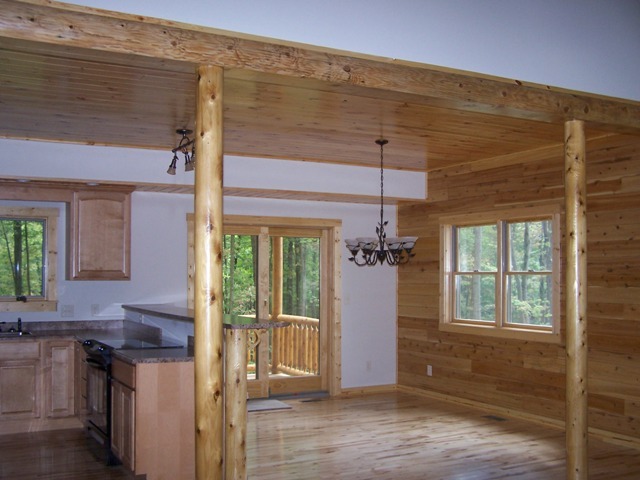 For listing information, see www.railey.com, GA6769686.